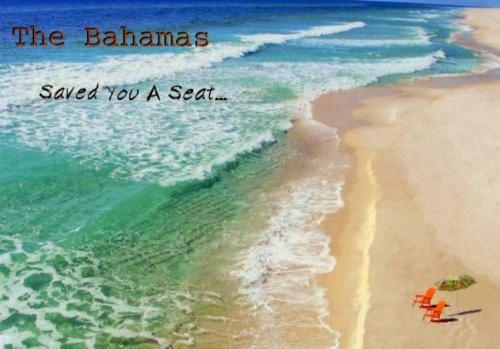 Postcard CA-417264 was sent from the Commonwealth of the Bahamas (The Bahamas), an island country consisting of more than 700 islands in the Atlantic Ocean southeast of Florida. With a warm and winterless tropical climate, and only a 6.7°C or 12°F difference between the warmest month and coolest month, it is indeed a vacation destination all year round. 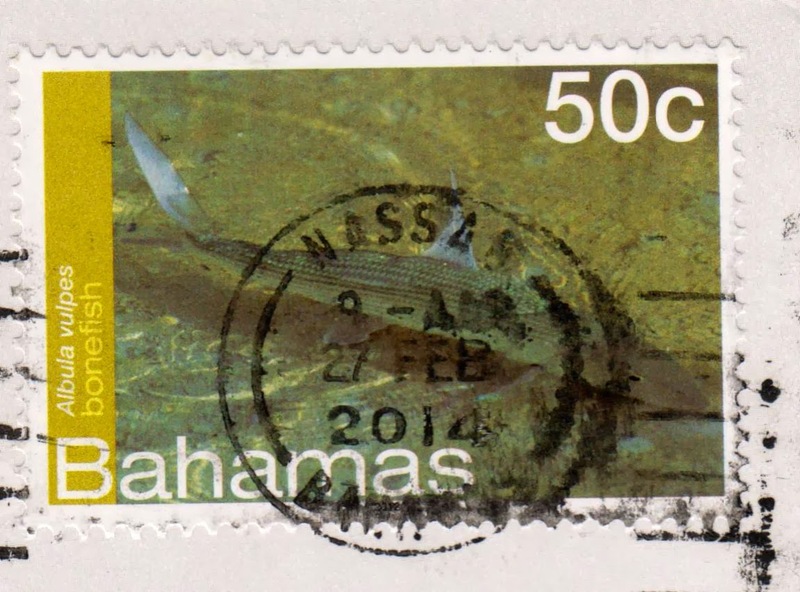 It currently costs 0.50 Bahamian Dollars (BSD) to send a postcard from the Bahamas to anywhere in the world. The price varies for letters.